Spotted at Starbucks. 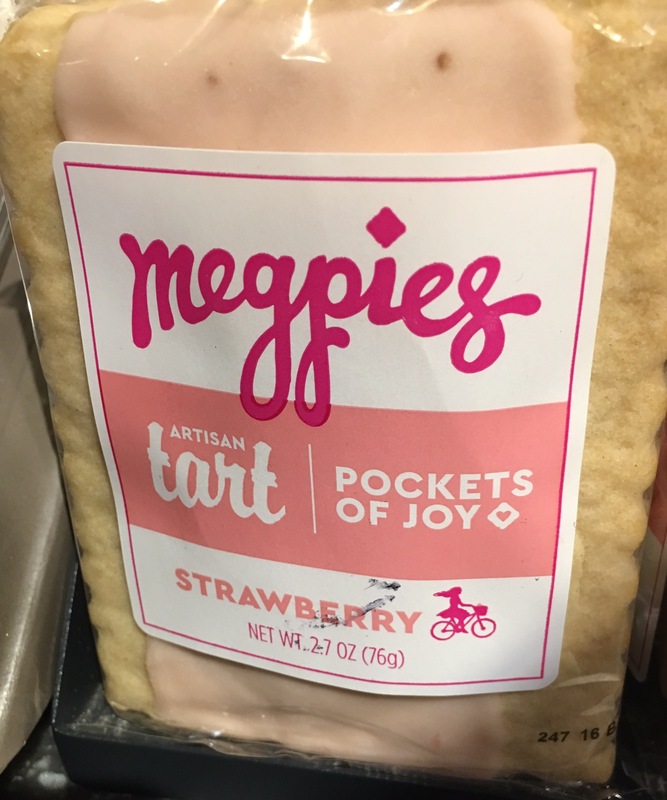 So is an “Artisan Tart” a crafty nubile young temptress, who dresses teasingly and provocatively? The real question is…..how does she taste!